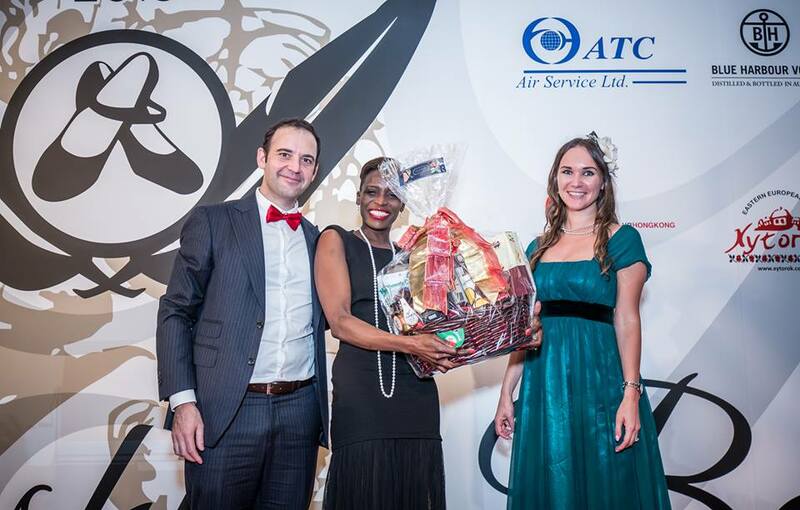 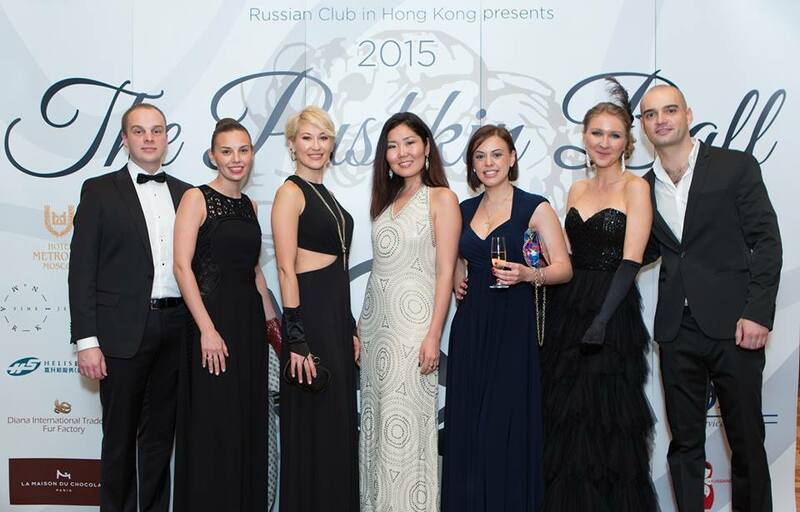 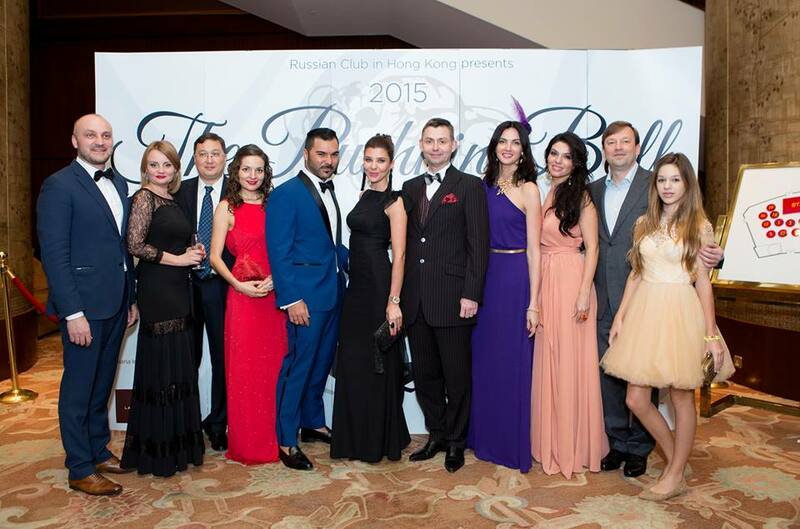 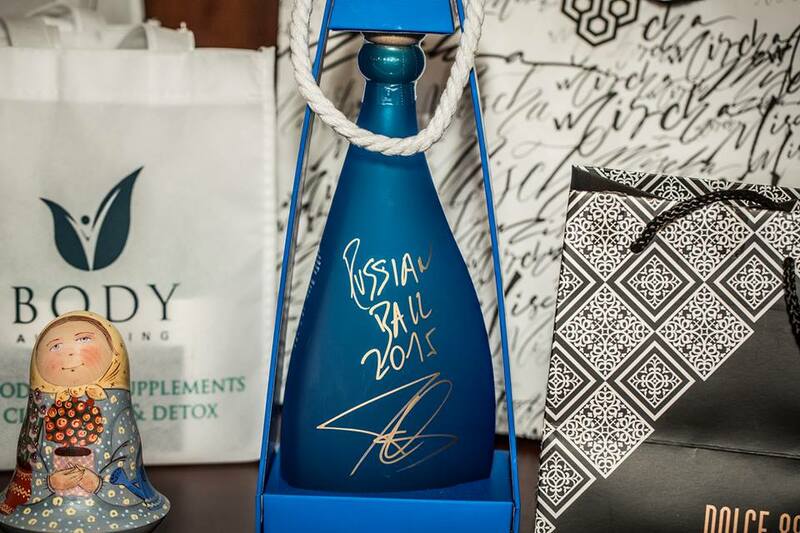 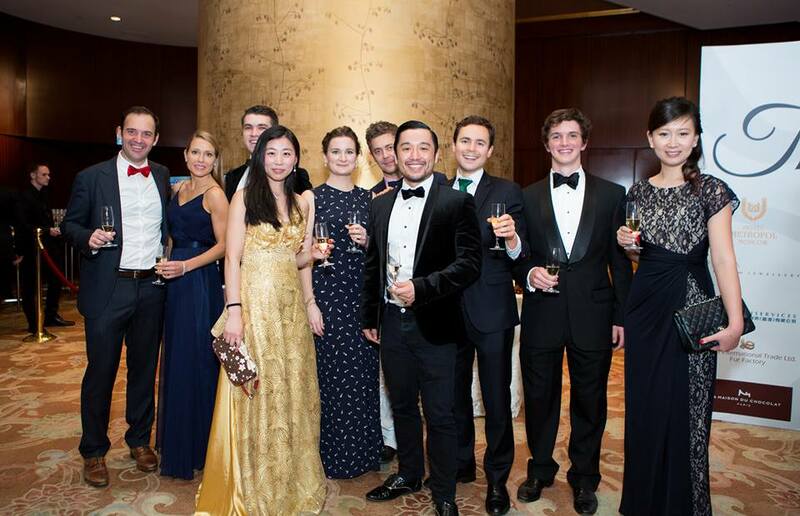 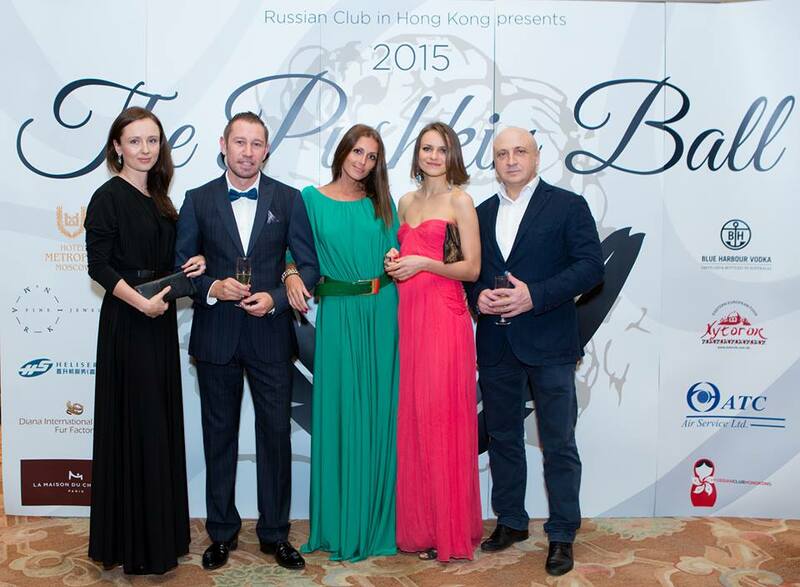 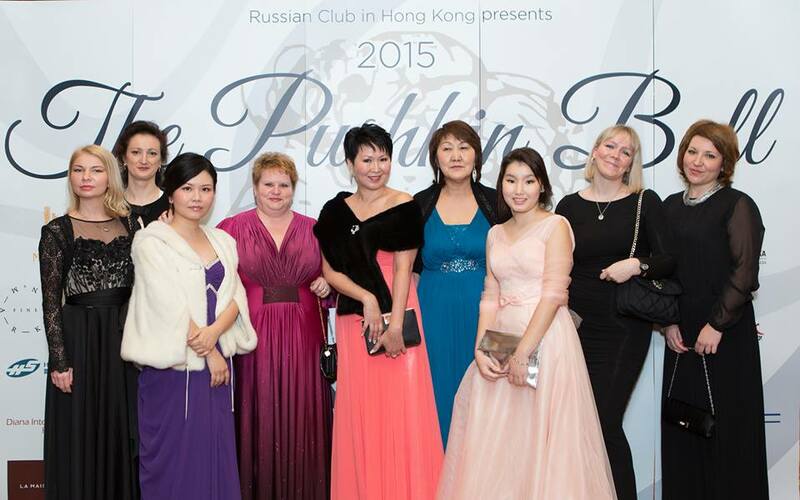 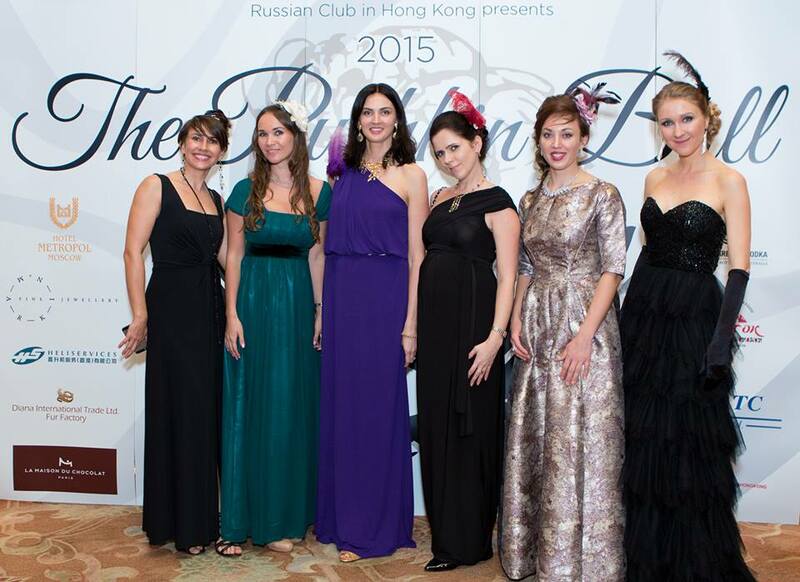 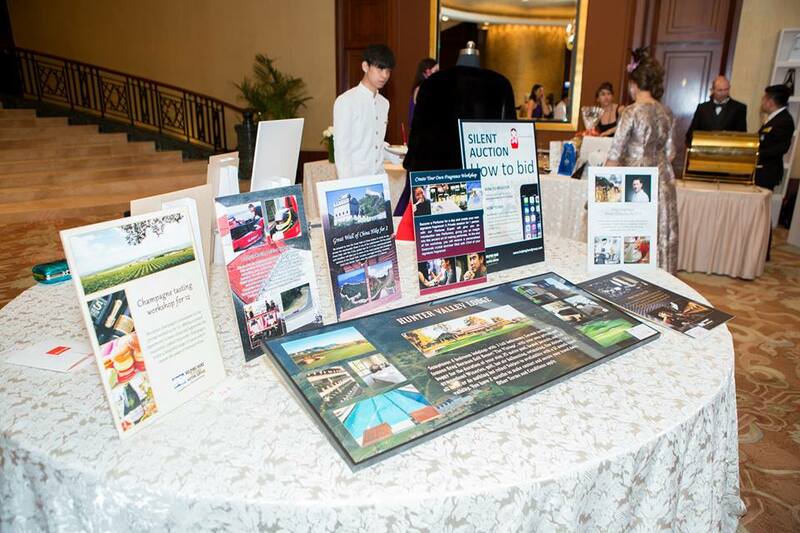 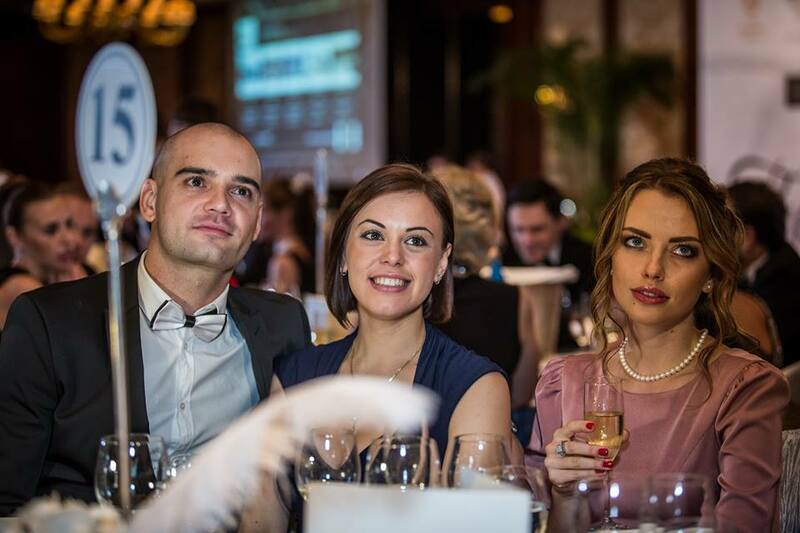 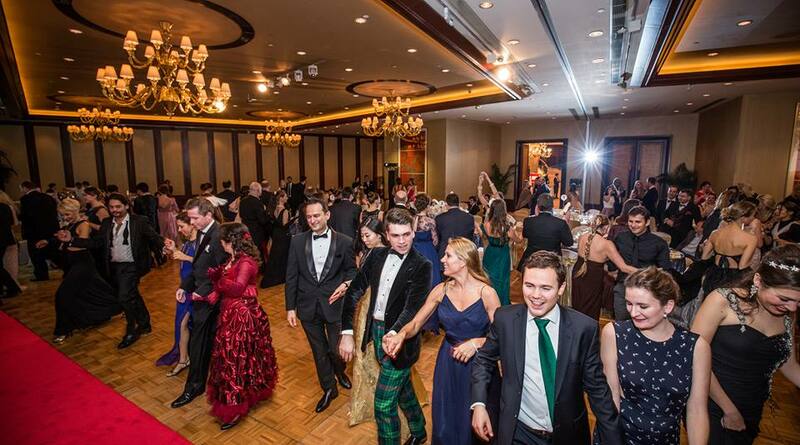 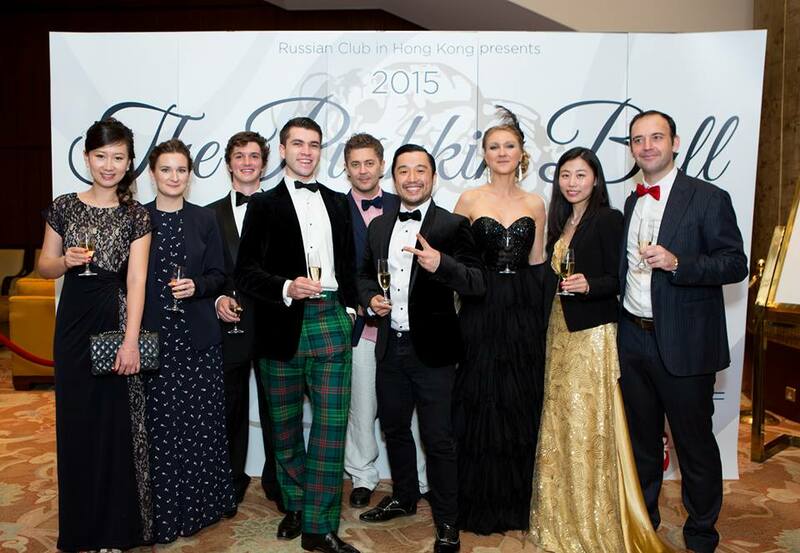 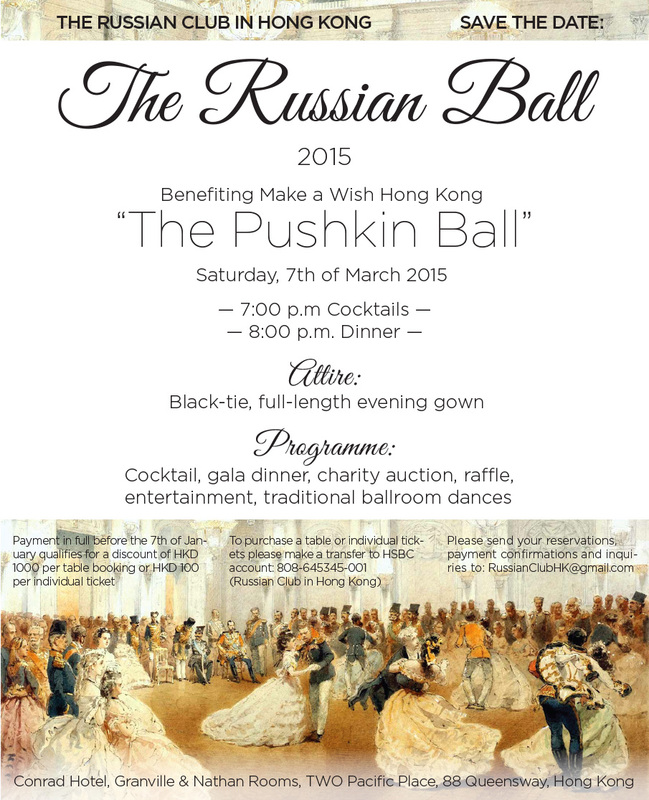 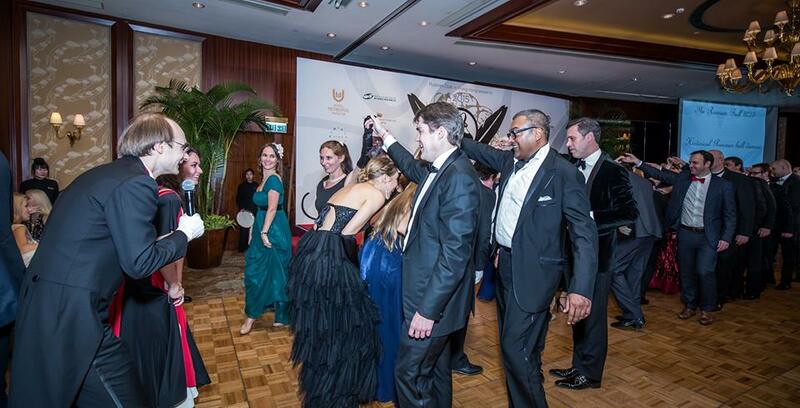 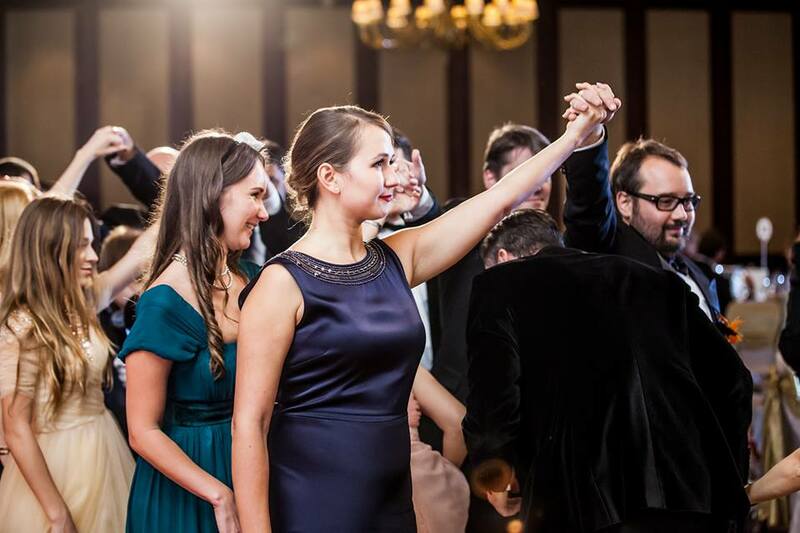 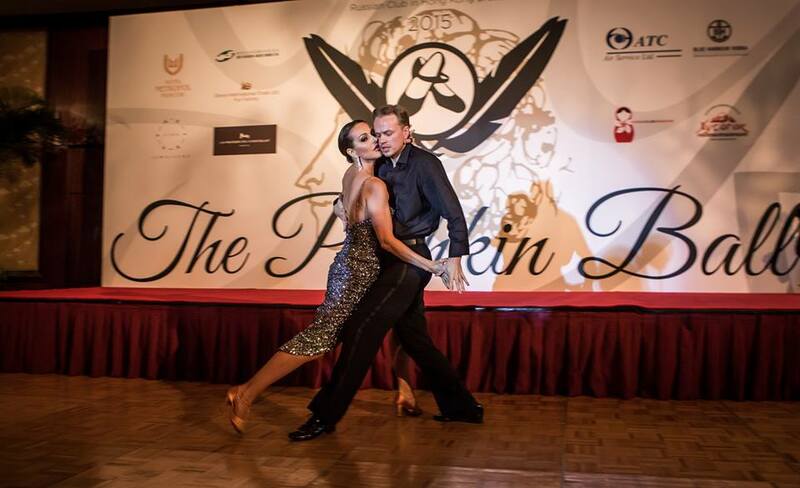 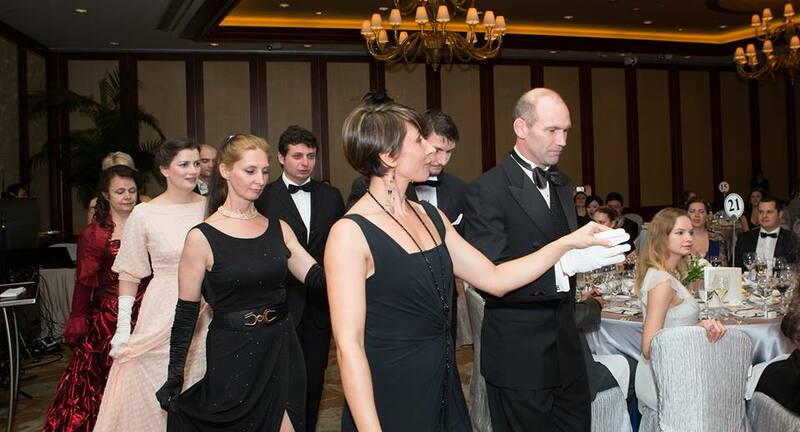 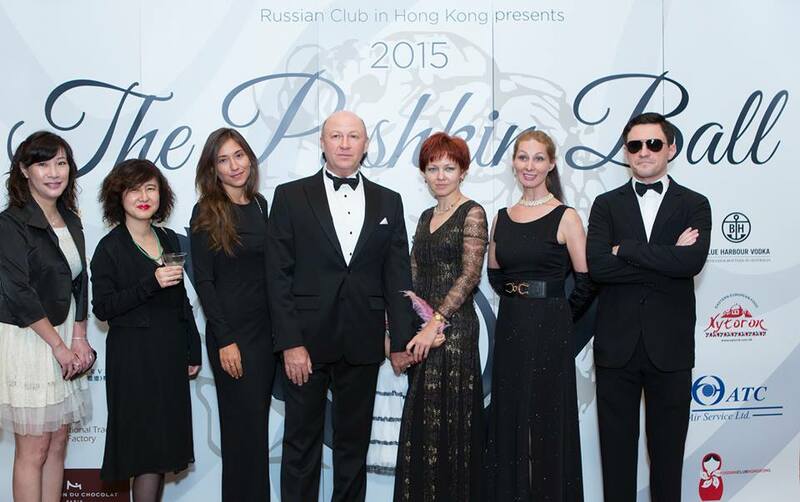 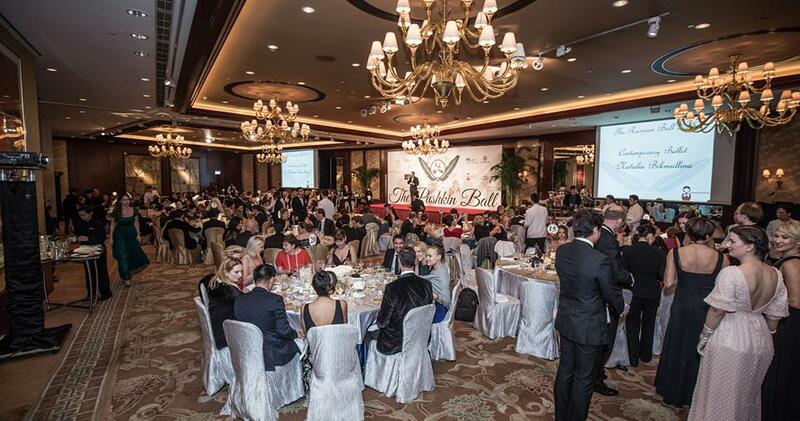 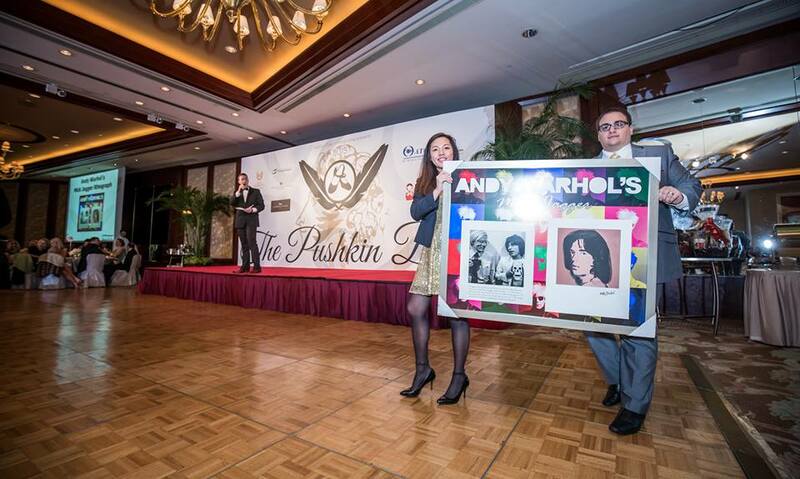 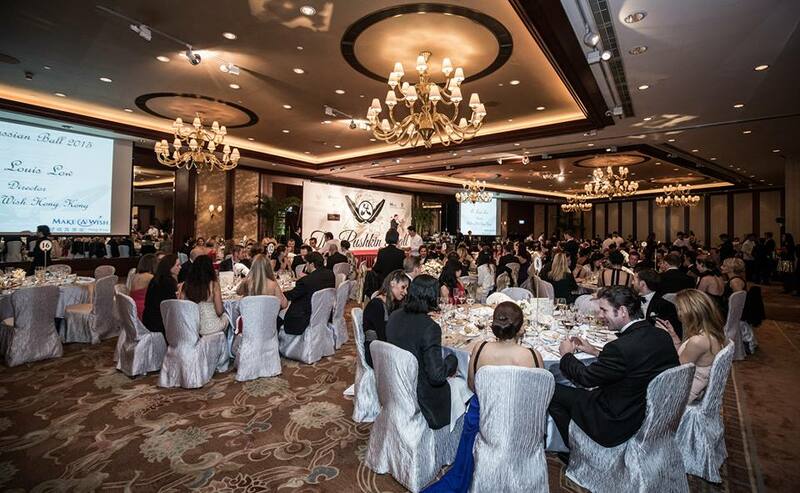 The Russian Club in Hong Kong is delighted to invite you to the Russian Ball 2015 to benefit Make a Wish Hong Konghttp://www.makeawish.org.hk/. 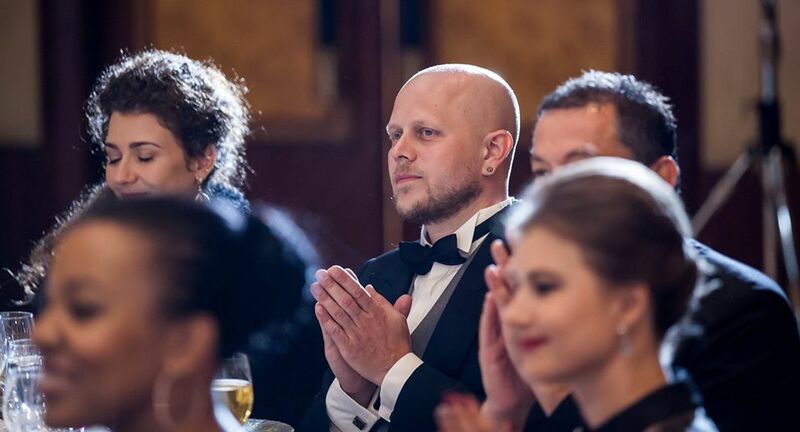 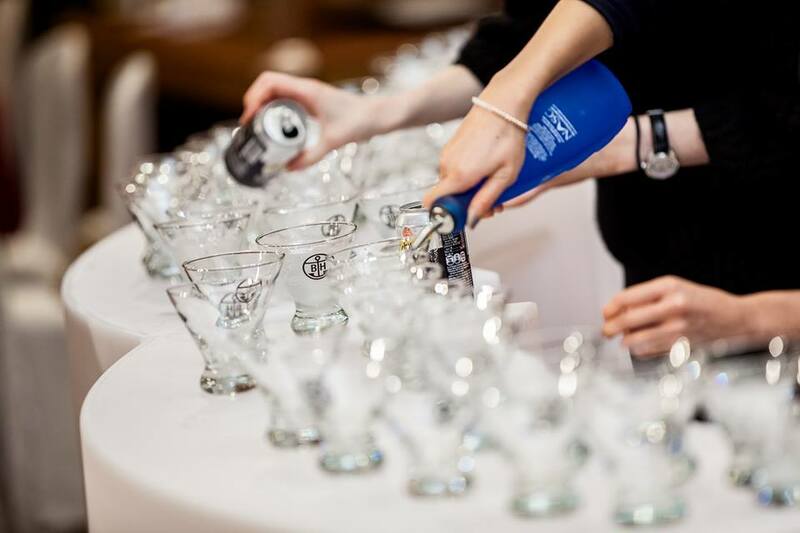 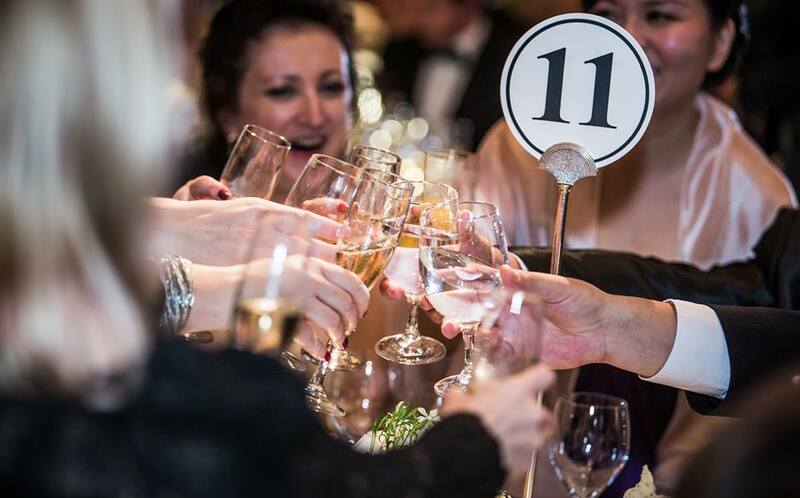 Prepare for a glamorous night of mingling, charity auction, a variety of raffle prizes and traditional ballroom dances — all in support of a terrific cause. 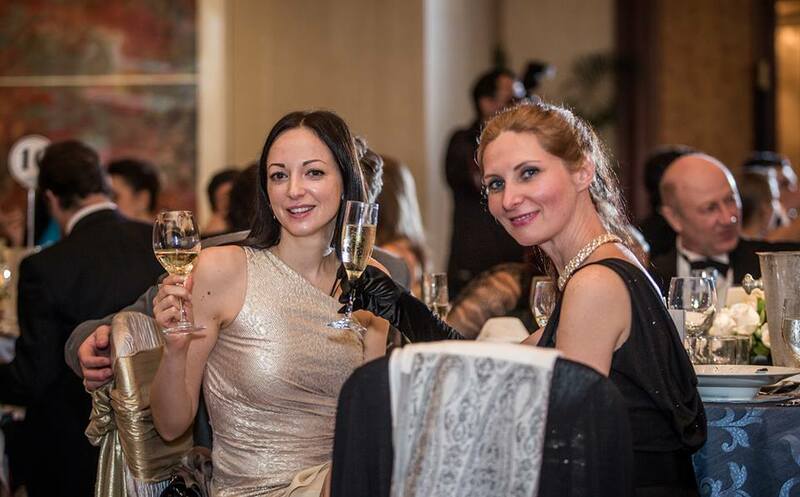 *Early-bird discount (HKD 100 per individual ticket or HKD 1000 per table) is applicable for tickets purchased on or before the 15th of January 2015. 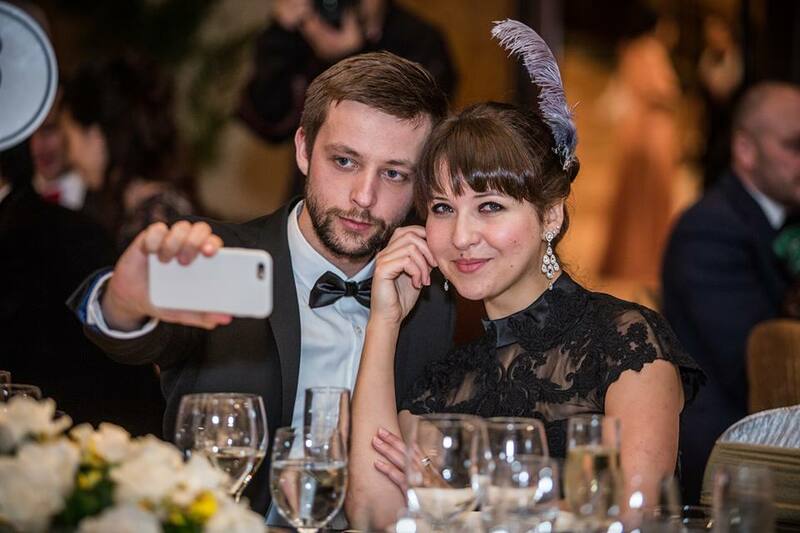 * При покупке билетов до 15 января — скидка HKD 100 за индивидуальный билет или HKD 1000 за стол.